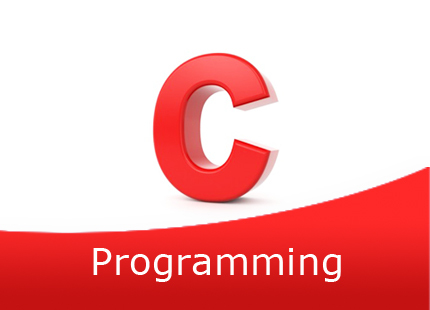 Today I am going to share with you a simple but useful program that can easily find the day from the given date in c++. Many Times In Today's Busy life we have to find the exact week day corresponding to any particular date. For example, with the help of this program, you can easily find the exact day on your date of birth or your friend's date of birth also. Well, I don't want to make this post lengthy so, let's directly try to understand the actual concept behind this script. How it's going to work. 1. First, Take Inputs from User One By One. Date, Month Then Year. 3. Find Input Year is a leap year Or Not. [+] Welcome To Day Finder Script. check_year, check_month, check_day functions are created to verify that the user input date, month and year is valid or not. if it's not valid exit the program and if it's valid. procedure forward. the check_leap_year function is created to find that the user provided year is a leap year or not. the get_day function is to find the exact week day from given date argument. Well, Guys, Below codes is one type of formula based on Julian Day Calculation. After Performing all operation, This key formula returns weekday as a number. I hope you all enjoyed this tutorial.